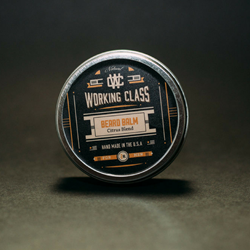 Working Class Citrus Blend Beard Balm combines a unique blend of beeswax, shea butter coconut oil and popular natural oils for a smooth and healthy texture of your beard. It will help you get an upper hand over the coarse, unruly hair and tame the frizz to create a perfect, sleek final look. The balm is ideal to moisturise a dry skin and reduce dandruff. No more tired ‘Monday morning’ face! 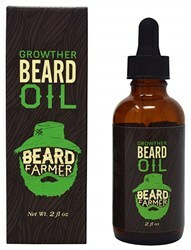 With this nourishing your beard grooming will become a breeze. The balm offers you a unique blend of essential oils, extracts and organic beeswax. 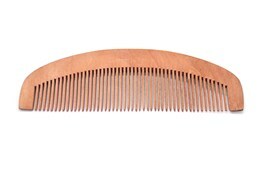 Packed with strong nutritional properties it improves the health and elasticity of both skin and hair. Suitable for everyday use. 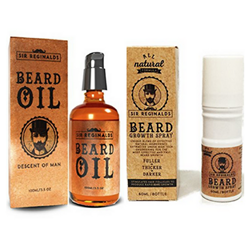 Does not contain parabens, artificials fragrances, colours or conservative substances. Handmade in USA.